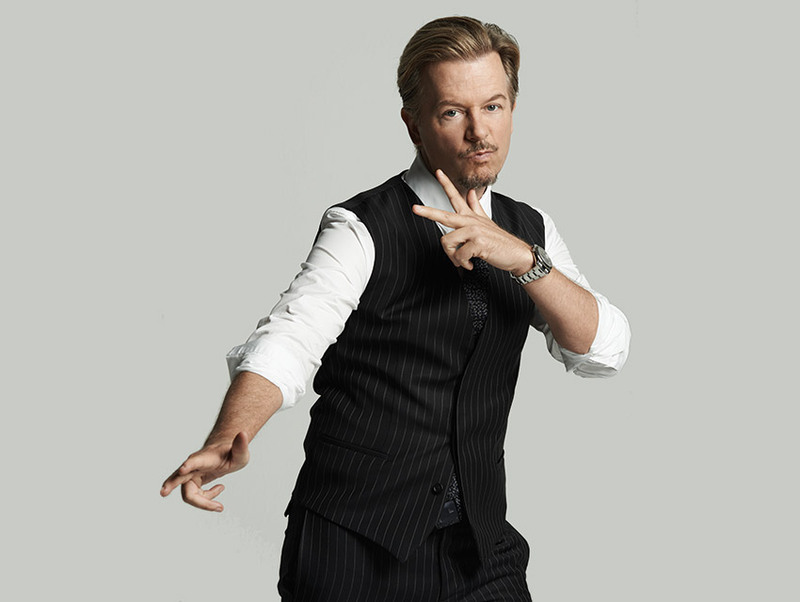 In his recently published memoir, Almost Interesting (HarperCollins), David Spade sells himself short (no pun intended). The 51-year-old comedian’s reputation alone—unrepentantly lambasting Eddie Murphy in a 1995 Saturday Night Live skit, cruising to Hollywood stardom with Chris Farley in Tommy Boy, making headlines for his (lady) killer instincts—puts him squarely at intriguing. Now, with the release of the western satire The Ridiculous Six (out December 11), he will be part of Netflix’s notable foray into original feature films. Six follows half a dozen orphaned brothers left to be raised by an Indian tribe. Spade portrays General Custer alongside a cast as laughable as the conceit (Vanilla Ice plays Mark Twain; Blake Shelton is Wyatt Earp). “I heard from people on Instagram that I looked better as General Custer than as myself,” Spade says. “I put a picture up a few seconds before I was told not to put any pictures up.” We wrangled his thoughts on covered wagons, cowboy fashion, and the Angeleno he’d rob a bank with.